Audiences leave feeling inspired, more connected & with practical "aha"s on the topic at hand. 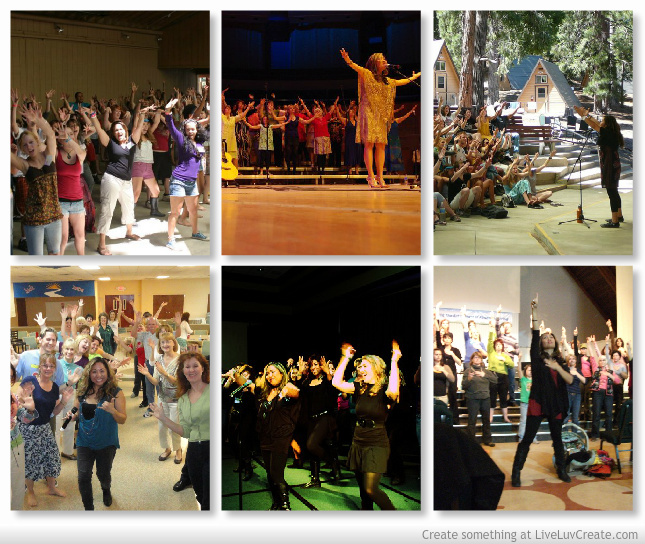 Workshop: Vocal Technique, Voal Performance, Songwriting, Music Career, or widely popular SingDanceShine Playshop - Focus on creativity, claiming your power & breaking thru stage-fright with music, dancing, fun & play and a great way to spark interest in building/expanding your music team. As an option, the Playshop can culminate with a special performance at a concert (see pics below from past playshops & performances). 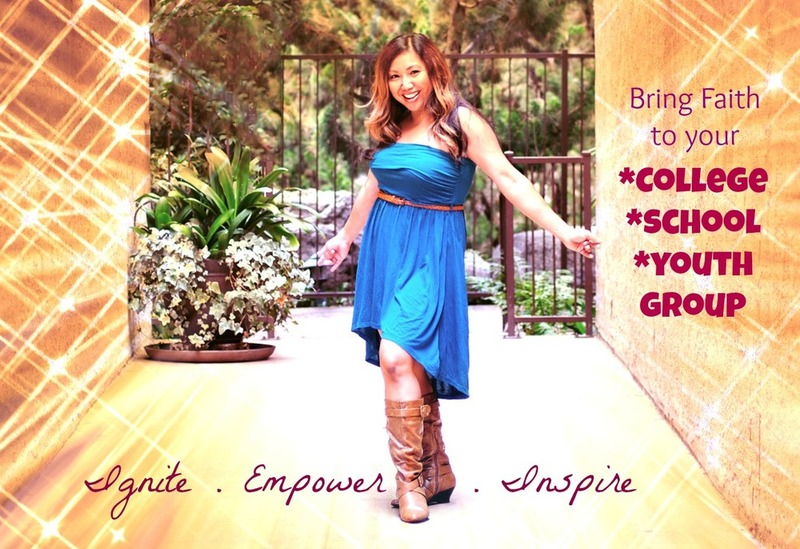 "As a singer, songwriter, dynamic performer, & inspiring messenger, Faith has it all. I have seen her creativity, wisdom, and energy inspire, uplift, and transform an entire community." "You were absolutely amazing at I Heart My Biz &I feel so indebted to you for bonding us together with your music & message."